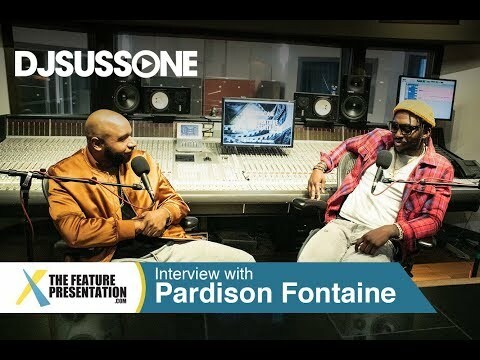 Pardison Fontaine Says He Doesn't Agree With Kayne West's Views On Trump But He Means Well!! Pardison Fontaine Talks Working With Kanye West & Cardi B, Not Agreeing With Kanye's Views On Trump But He Means Well, Performing His New Single "Backin' It Up" At The B.E.T. Awards With Cardi B & More With The Feature Presentation DJ Suss One!! Snoop Dogg Talks New Play, 50 Cent Looking Up To Him, Fu%k Trump & Kanye Plus More! !